Eisai Inc. issued the following announcement on Aug. 17. 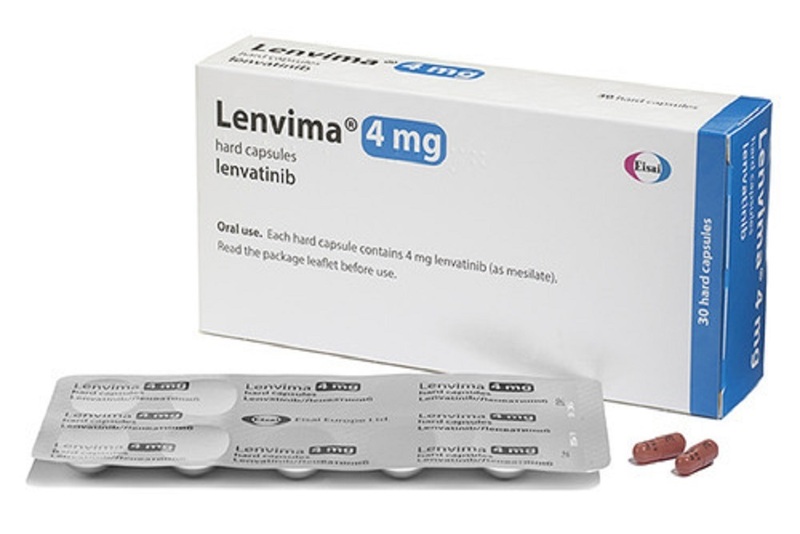 Eisai Inc. and Merck (NYSE : MRK ), known as MSD outside of the United States and Canada, announced today that the U.S. Food and Drug Administration (FDA) approved the kinase inhibitor LENVIMA® (lenvatinib) for the first-line treatment of patients with unresectable hepatocellular carcinoma (HCC). This approval was based on results from REFLECT (Study 304), where LENVIMA demonstrated a proven treatment effect on overall survival (OS) by statistical confirmation of non-inferiority, as well as statistically significant superiority and clinically meaningful improvements in progression-free survival (PFS) and objective response rate (ORR) when compared with sorafenib in patients with previously untreated unresectable HCC. Want to get notified whenever we write about Eisai Inc. ? Next time we write about Eisai Inc., we'll email you a link to the story. You may edit your settings or unsubscribe at any time.